Are you ready to set clear goals and create a plan to make it happen? This 12 week program utilizes my business skills, input and opinion as well as spiritual guidance as needed. It is designed to access your inner knowledge, passion and purpose. 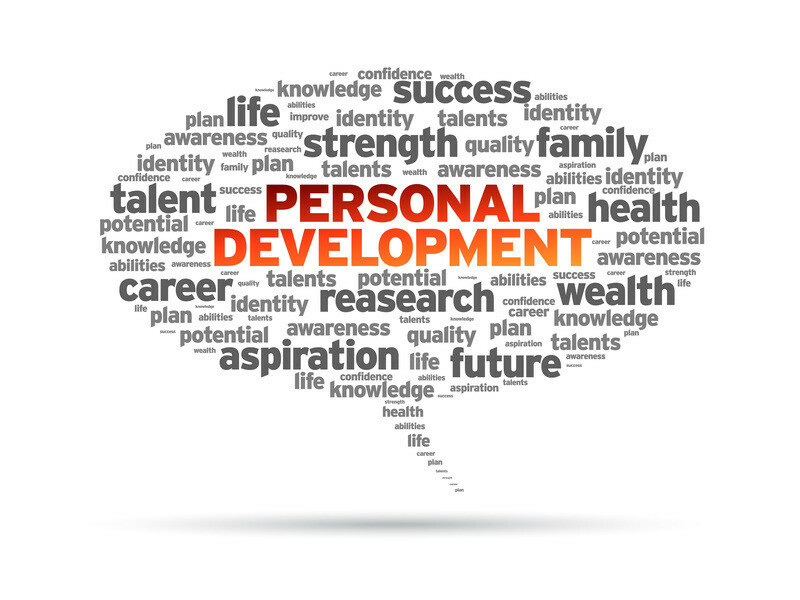 My input is given merely to help you uncover and work towards your personal goals.